The Nordstrom Vancouver flagship store will not only boast one of the company’s most comprehensive selections of luxury designers including Saint Laurent Paris and Christian Louboutin, the Pacific Centre store will stand as a truly world-class retailer against the world’s top department stores. On September 18, the store will open its doors at 9:30 a.m., and it’s very likely that cellphones will quickly be out of battery after all the selfies and Instagram posts – and chaos will ensue. 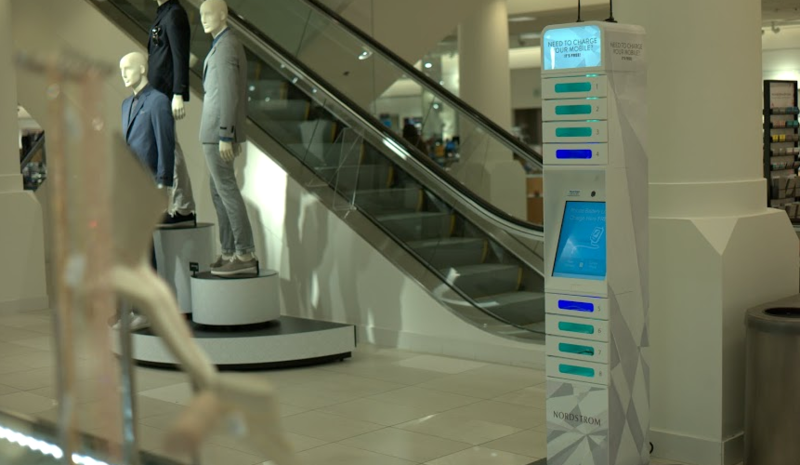 So to avoid this situation, Nordstrom has partnered with ChargeItSpot. 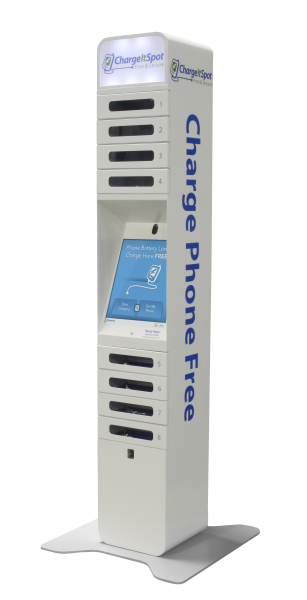 Nordstrom is offering a free charging station for cell phones, which will be located next to the customer service bar on the first floor. To use them, customers enter their mobile number and choose a security image, select an available locker, insert their phone and plug it into the relevant charging cord and go enjoy a stress-free shopping experience. Peace of mind is important when urban adventuring through 230,000 sq. ft. of a shoppers paradise!